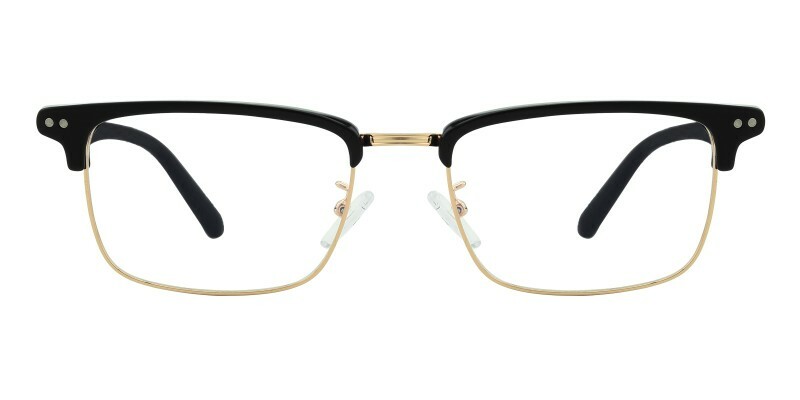 GlassesShop Haggai Rectangle eyeglasses combine durable acetate and polished metal material. Coming with Black/ Gunmetal and Black/Golden color. With the Eyebrow wireframe design and adjustable nose pads. 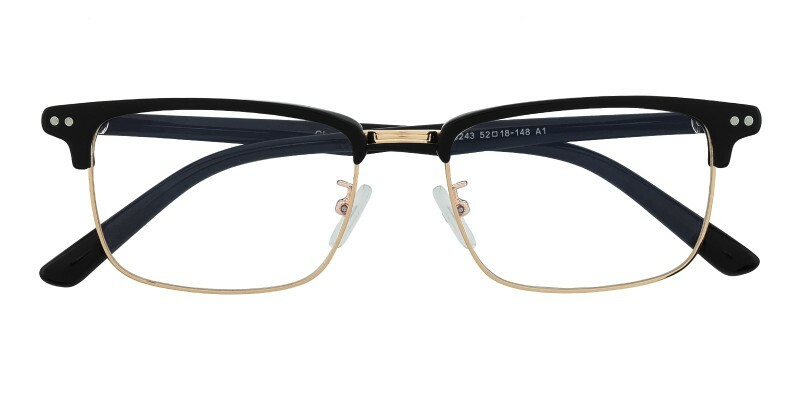 It is a good choice for men who are looking for a pair of good eyeglasses. Computer eyeglasses and reading eyeglasses both are available. 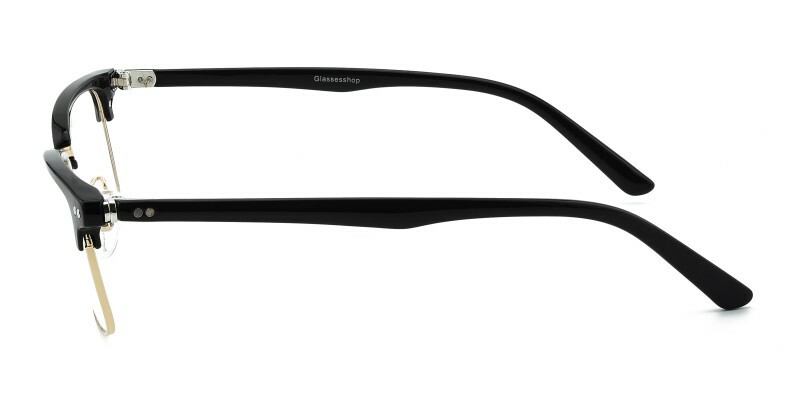 These are by far the best quality glasses I have ever purchased from Glassesshop! Perfect fit, love the look! 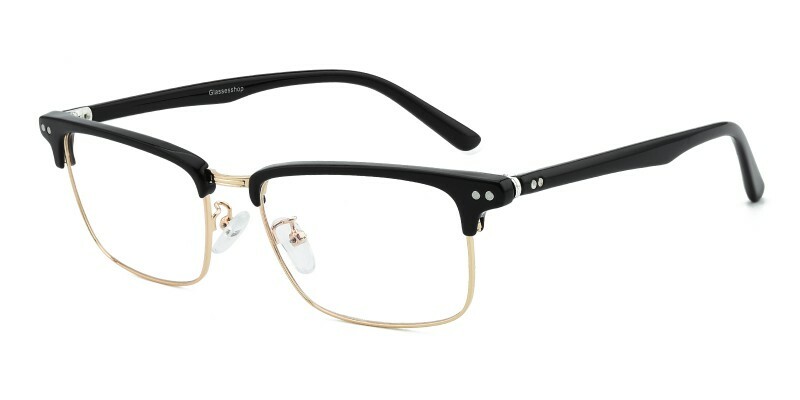 I would recommend the glasses as I call them lol. You can’t really see my eyebrows if pushed on all the way, though.